Union Los Angeles and Jordan brand are once again up with a collaborative iteration of Air Jordan 1 silhouette. The shoe basically reflects a blend of two well-known “Strom Blue” and “Bred” colorways. This particular Union x Air Jordan 1 features a vintage-style build and two-tone Cream to Black laces. Moreover, the shoe has been enhanced with Yellow Union LA labels placed underneath the Wings logo. At last, completing the design altogether is its branded insoles. 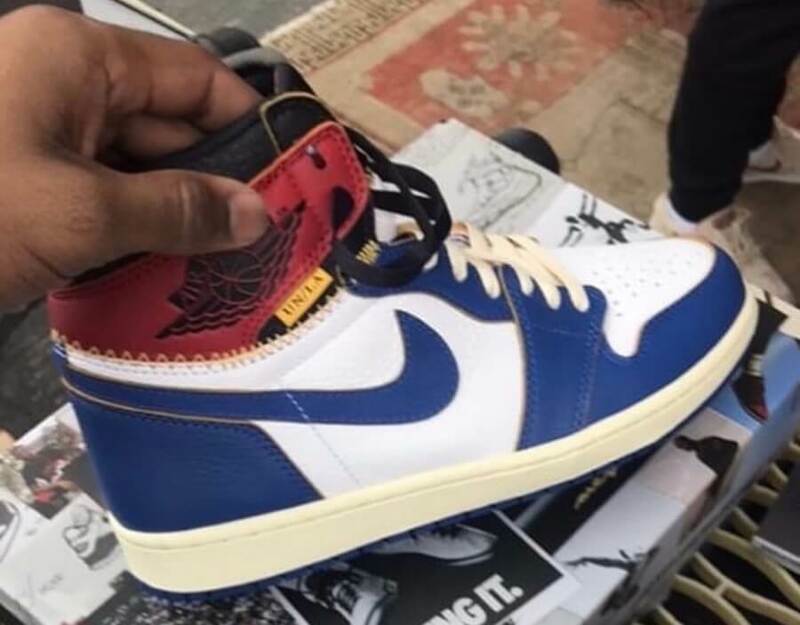 No release date has been announced until now but you can expect the Union x Air Jordan 1 to hit up the market in near future.